Myth: All fats are bad for your health. Fact: Some fats can help you stay healthy. 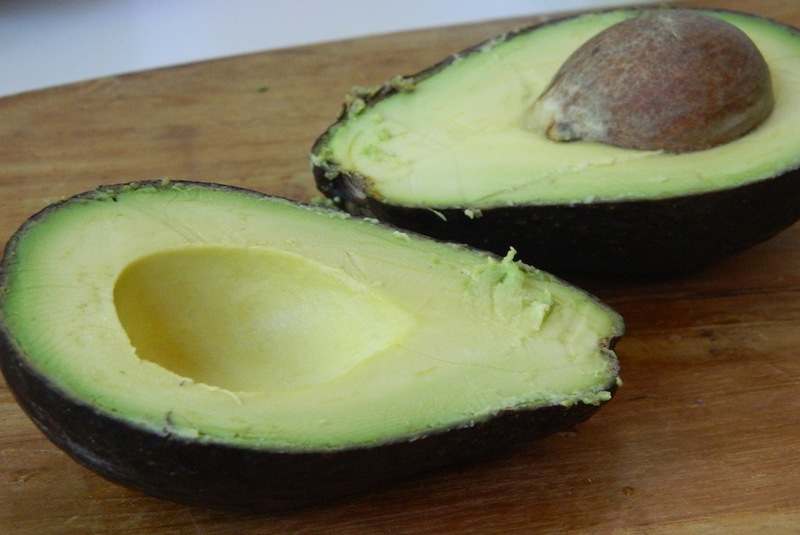 It’s true – good fats actually do exist, and they can benefit your health. But other fats don’t work in your favor, and unbeknownst to you, they could be lurking in your daily snacks. Fortunately, it’s easy to substitute foods that might pack on pounds with alternatives that could help you lose the freshman fifteen. All you need to do is remember these two words: unsaturated fats. One type of unsaturated fat – polyunsaturated fats – can help bring down your cholesterol levels, according to WebMD. Another type – monounsaturated fats – can lessen your risk of heart disease, and can be found in foods such as olives, sesame seeds and cashews. These are the fats to avoid at all costs. According to WebMD, trans fats and saturated fats can increase cholesterol levels and heighten your risk for heart disease — not exactly conducive to living a long, healthy life. Although trans fats can come in a healthier, natural form — lean meats and low-fat dairy are examples — they also come in an artificial form, in foods like baked goods, microwave popcorn and cookies that we so often crave when we’re hanging with friends or studying late at night. The USDA 2005 Dietary Guidelines recommend getting less than 10 percent of your calories from saturated fats and consuming as few trans fats as you can. But which staples of our college diet are high in bad fats, and what are some more nutritious replacements? Half and half may contribute richness to that bitter coffee, but it probably won’t contribute to your long-term health. Self’s NutritionData.com reports that one cup of half and half contains 17 grams of saturated fat. You probably don’t douse your coffee with an entire cup of this creamy goodness, but if you’re a regular half and half user, it can definitely add up. 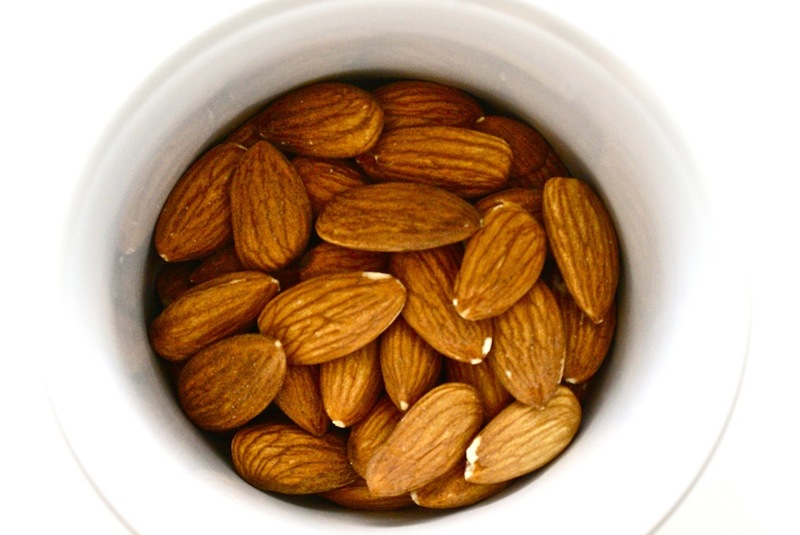 Try using almond milk instead — it contains practically no saturated fat. It’s also a good option if you’re a vegetarian, vegan, or lactose-intolerant. Mayonnaise is one of those standard condiments that we generously spread on our sandwiches but we too often don’t consider whether it’s good for us. According to Self’s NutritionData.com, one cup of mayo has seven grams of saturated fat. Not to fret, though — this doesn’t mean you need to munch on plain ham and bread. Trade that jar of white stuff for sliced or mashed avocado! NutritionData.com reports that one cup of sliced raw avocado has 21 grams of total fat but only three grams of saturated fat. If you’re feeling a sandwich, garnish some salad with avocado cubes, or enjoy a movie with homemade guacamole and chips. Photo courtesy of Flickr user toolmantim. Many dishes can feel incomplete without cheese. It’s such a delicious staple that it’s easy to ignore the nutritional information. But ignorance isn’t always bliss. One slice of cheddar has nearly 6 grams of saturated fat, according to NutritionData.com. 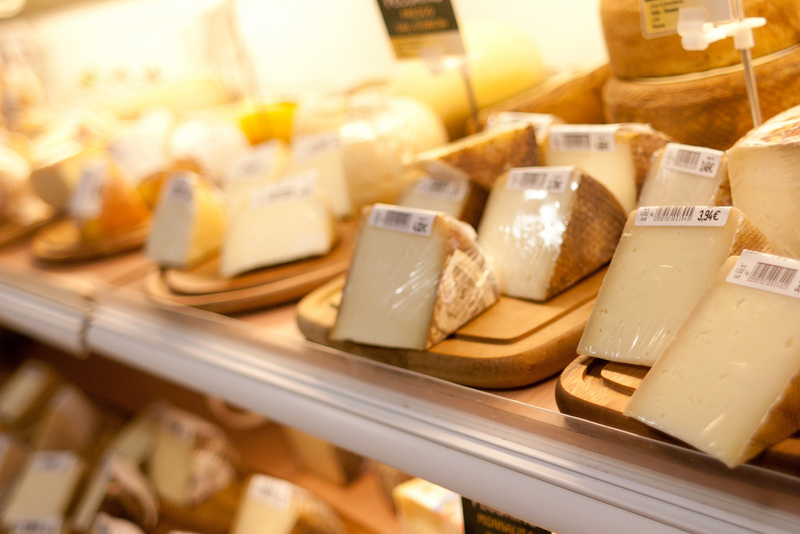 The next time you go grocery shopping, take a closer look at the saturated fat content of the cheeses out there. You don’t need to completely abstain from your favorites if they’re high in bad fat, but give Parmesan a try if you don’t already — its saturated fat content is a little lower. Photo courtesy of Flickr user Riebart. Homemade granola is often hailed as healthy. True? Not quite as true you might think. Livestrong.com reports that one cup contains five grams of saturated fat. This might not seem like a lot, but for a cereal that’s so easily accessible when you have the munchies, that fat can catch up to you. And, as a side note, a cup of homemade granola contains a whopping 597 calories. 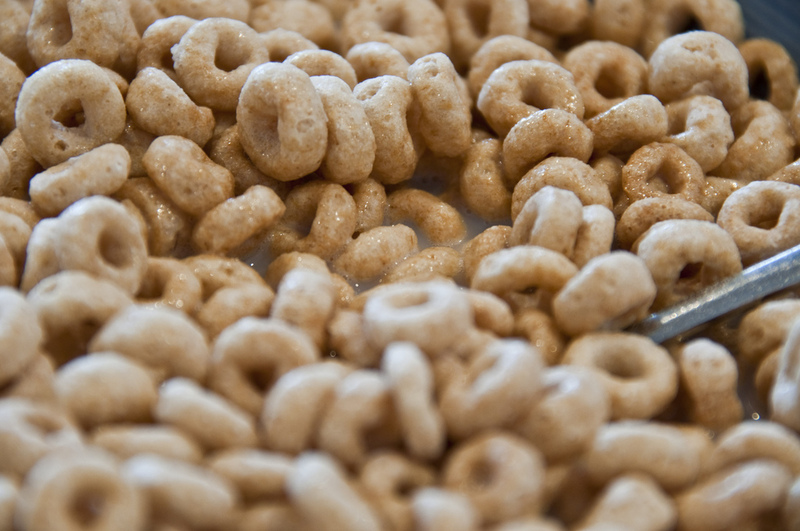 Eat granola in moderation, and as a substitute, invest in a box of Cheerios — this cereal contains no saturated fat and comes in multiple flavor varieties, from honey nut to multigrain to apple cinnamon.